Regulatory Norms are ever-changing. 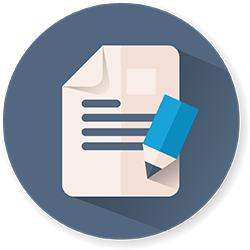 There have been significant changes in FDA expectations of Abbreviated New Drug Applications (ANDAs) since the passage of the Generic Drug User Fee Act (GDUFA) in 2012. 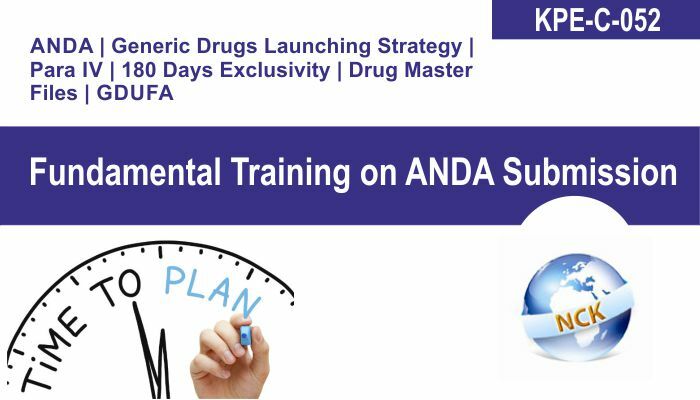 In this course participants will learn about FDA regulations and expectations for the content, submission, and review of ANDAs and the importance of regulatory strategy in the age of GDUFA. 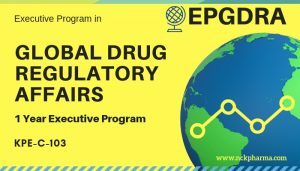 The ANDA format and technical submission requirements, FDA expectations, fees, timelines under GDUFA, and the nuances of ANDA strategy for the regulatory professional including patent certification, and exclusivity periods will be discussed. 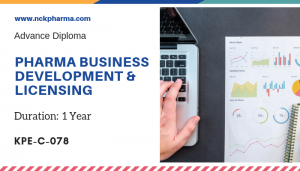 The course will also focus on suitability petitions and the 505 (b)(2) NDA as a strategy option. 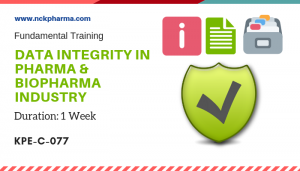 Core Area of Learning: Focused Area of learning: ANDA, Generic Drug Launching Strategies, Para IV, 180 Days Exclusivity Handling, Drug Master File, GDUFA, Suitability petitions, 505B(2), FDA meeting handling detailed understanding.